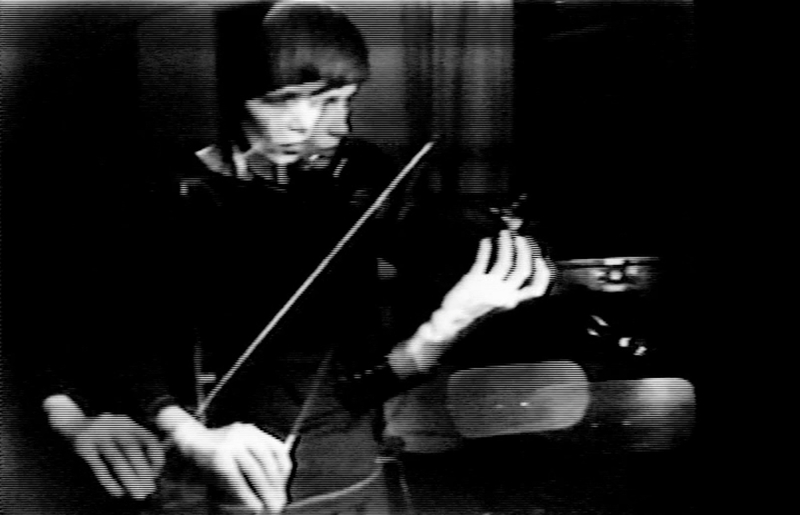 Violin Power (1969-1978) one of Steina’s key works, will be exhibited in Hafnarborg – the Hafnarfjörður Centre of Culture at the exhibition Phonemes – Exhibiting Music which opens tomorrow, Saturday January 26th at 3 pm. „The exhibition highlights music and art, which augments our perception, as well as affecting our listening and altering our relation to sound in diverse ways.“ The curator of the exhibition is Þráinn Hjálmarsson, composer. For more information on the exhibition and how to get there, please visit the website of Hafnarborg.